If you have used our services ShipForMe or BuyForMe, placing your order by YOYBUY.com website, it is considered that you accept these terms. Please read them carefully. If you received a damaged parcel, found a discrepancy in weight of parcels, or received goods with mismatch size, color, pattern, quality, complications, or discover the loss of goods, etc. - You can apply for compensation within 3 working days after receipt of your parcel. Applications sent later will not be considered. Enter your nickname on yoybuy.com site, with the parcel number and items you wish to claims. Briefly, describe(with reason and essentiality) your wishes on the amount of compensation.Our specialists will answer you during working hours (9:30 am to 18:00 pm CTS) Monday through Sunday. Do not hesitate to contact us for more information and explanations. The YOYBUY company is a mediation agency, not a seller or manufacturer. If you received a damaged parcel or when received found a discrepancy weight parcels, or goods mismatch by size, color, pattern, quality, or discover the loss of goods, etc. - You can apply for compensation within 3 working days after receipt of your parcel. Applications sent later will not be considered. When insuring clients using the service "ShipForMe", insurance fee is calculated at a rate of 3% of the cost of an international shipment. The insurance covers only the loss of parcels. The amount of compensation paid in the amount of the client's costs for international shipping. Cost of goods and domestic shipping when calculating the amount of the insurance fee and when calculating the amount compensation in the account is not taken. Insurance does not cover the service ability of goods purchased by yourself, their quality,and compliance with the order by number, color, size, complications, and terms of exploitation / expiry date. 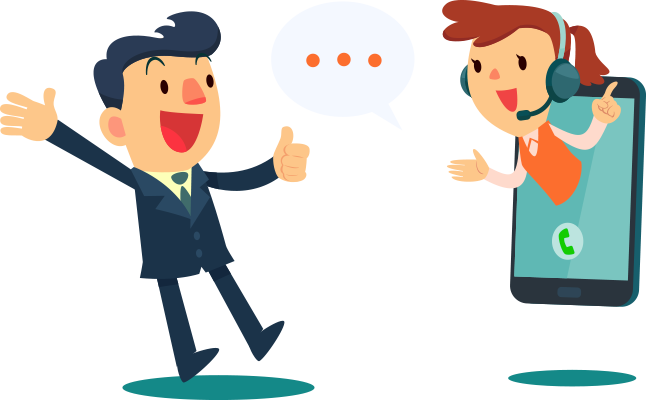 The amount of compensation shall be credited to the client's account on the website yoybuy.com And client can output them at any time. The commission charged by the bank for admission money will not be refunded. When insuring clients using the service "BuyForMe", insurance fee is calculated at a rate of 3% of the total cost, including the cost of the goods, the cost of the internal shipment to China, the cost of service agent, customs fees, the cost of international shipment.The amount of compensation shall be credited to the your YOYBUY account through the site. And you could output them at any time. The commission charged by the bank for admission money will not be refunded. If parcel is lost in transit,we will give you corresponding compensation according to your insurance amount and compensation standard. If at the opening of the parcel you have noticed the absence of goods / products. You must document this fact via photo / video where we will see the state of the box (no damage) and the contents of the parcel. When applying for compensation, the letter should attach all photo / video materials as well as a scanned copy of the photo mail form (the weight of the parcel should be visible upon receipt). If the missing item is or can be found in the warehouse of the company, it will be sent to your next parcel. If the item cannot be found, a mediator of your choice will buy goods at its own expense and send in your next parcel or pay you compensation. In this case, the insurance covers the total amount (refunded to the purchaser) of the purchase of these products, including their cost, the cost of the internal shipment to China, and the cost of services intermediary. If at the opening of parcel you have noticed the discrepancy of an individual good's color, size, complication, you must fix it on the photo. When you apply for compensation, the letter should attach photographic materials and explanations to them. In this case, the insurance payment will be paid at a rate of 10% -50% of the value of the goods and the cost of the internal shipment to China, depending on the degree of discrepancy. Full 100% compensation is possible only if the customer returning the goods. (Return Policies cm. 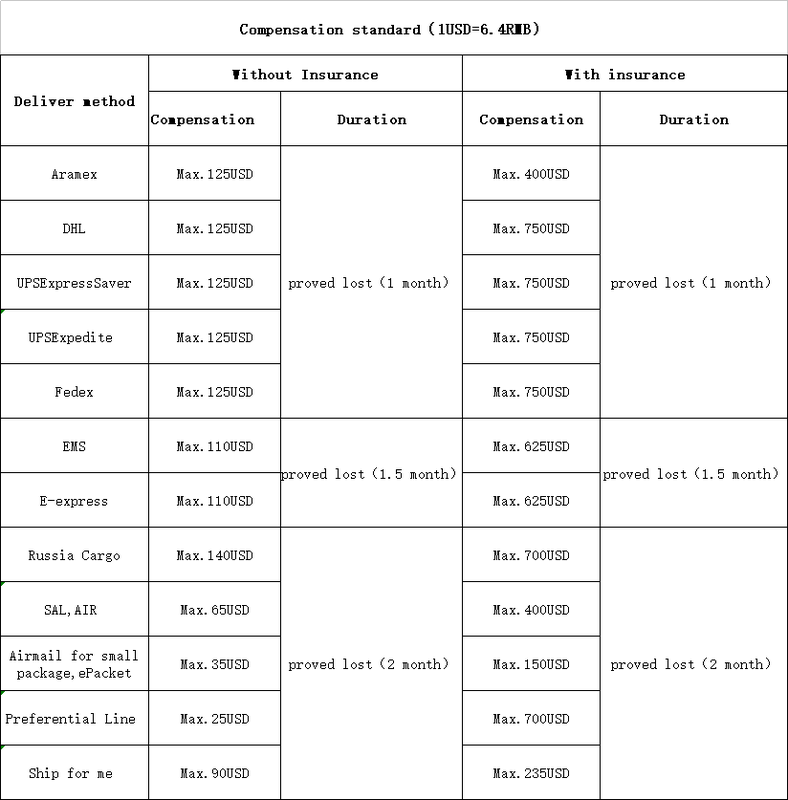 below) Payment Amount is calculated by employees of the company. If the client finds inadequate amount of compensation he is entitled to request re-consideration of the application to a senior manager with a reasoned explanation the amount of compensation. A decision will be made rendered by a senior manager on the amount of compensation. Please note that it may differ from the initial in a large, and in the smaller side, and not subject to appeal. When you receive your order, you have up to 7 days to return your products. All returned items must be in brand-new condition, unused and with original tags - the same condition as they were originally dispatched from YOYBUY. You will be responsible for return shipping. Any free gifts associated with an item must be returned together. Please return items to the following address along with a note containing your information and the reason for return. Note: Please do not throw away important articles in your parcels such as your: YOYBUY INVOICE, item barcodes, and waybill. If you have any problems with your parcel, please provide us these files for your convenience.